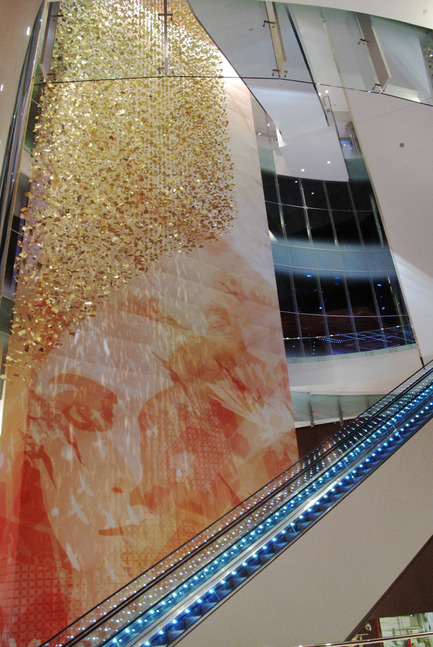 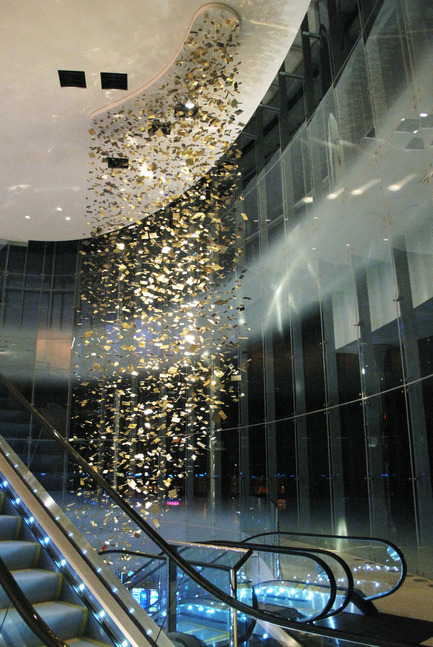 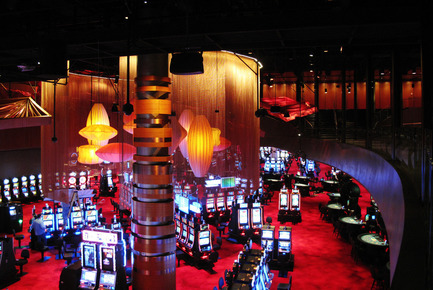 Montreal, Canada, 22-04-2012 - As one of Canada’s leading lighting design firms, Lightemotion, combines theatrical lighting with architectural lighting design to create a truly immersive environment for Atlantic City’s newest mega-casino resort, Revel. 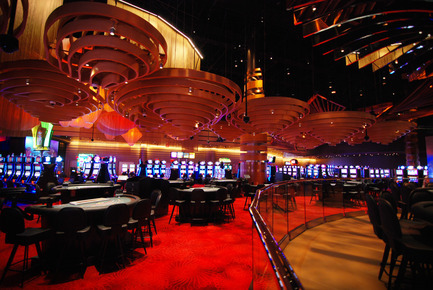 Described as chic, sophisticated and as setting a new benchmark for casino resorts, Revel is garnering much praise ahead of its grand opening on May 25th. 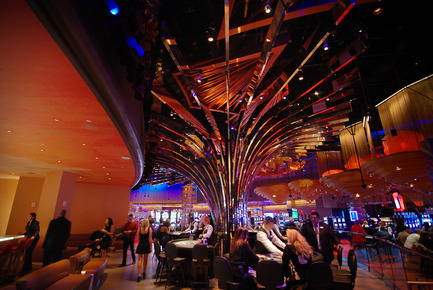 The US$2.4 billion project is Atlantic City’s most expensive casino ever. 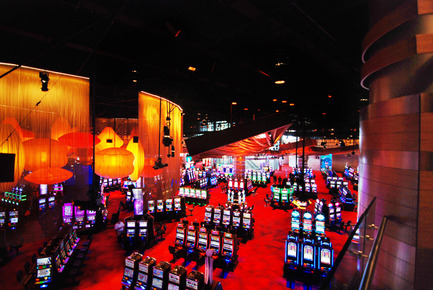 It is currently the largest construction project on the east coast of the United States and is destined to revive the gaming and tourism industry in this historic ocean-front city. 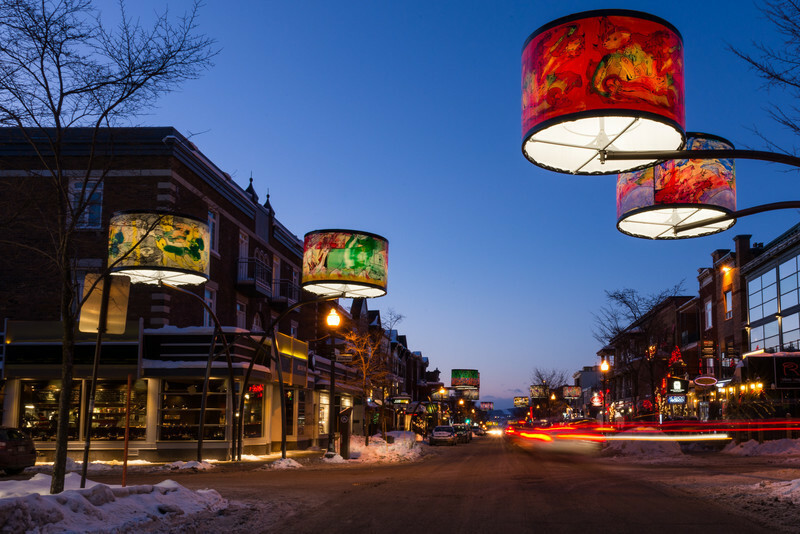 Montreal-based Lightemotion has been involved in the project since its conception over five years ago. 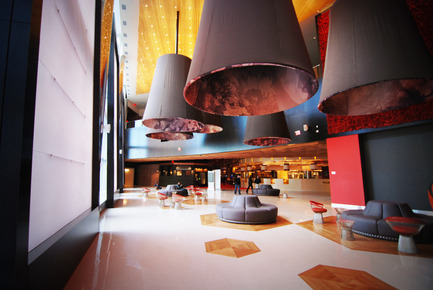 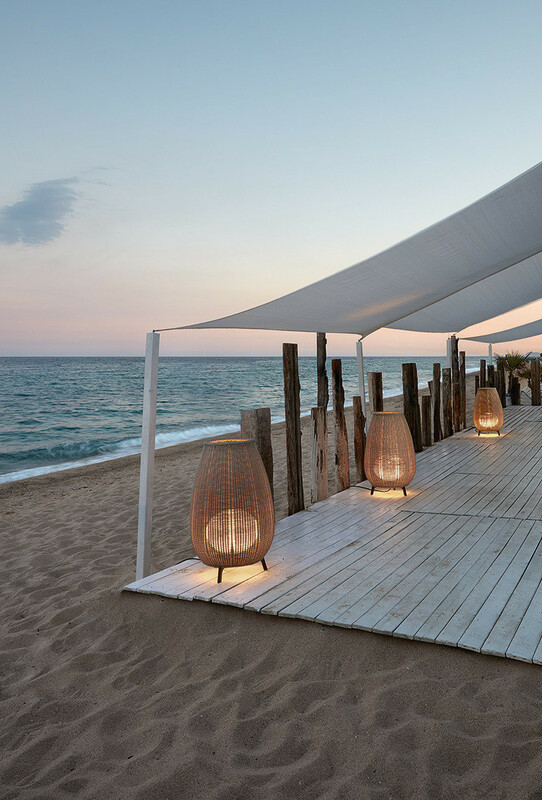 Brought into the design team by the design firm, Scéno Plus, the company has been an instrumental contributor in creating the exciting and breathtaking environment in which guests will be immersed during their stay at Revel. 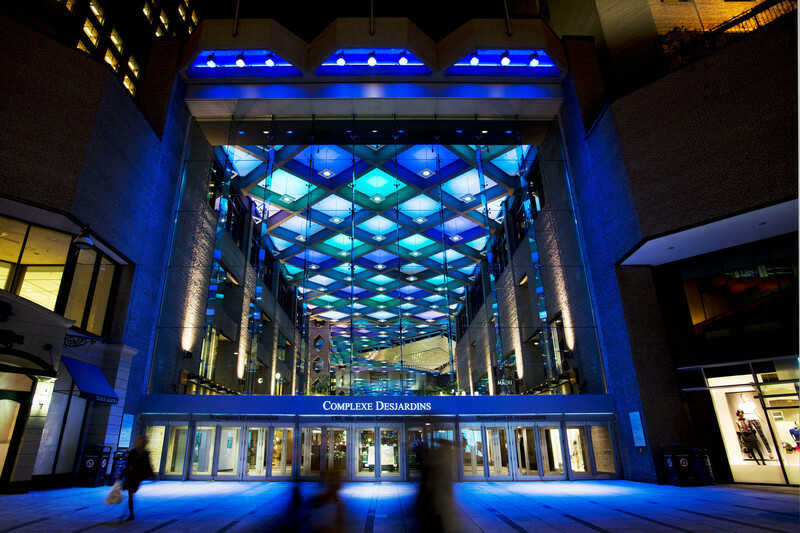 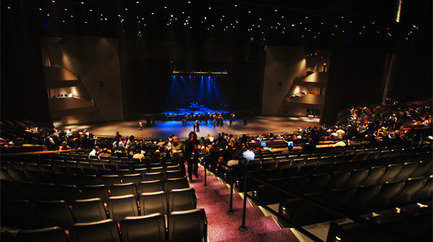 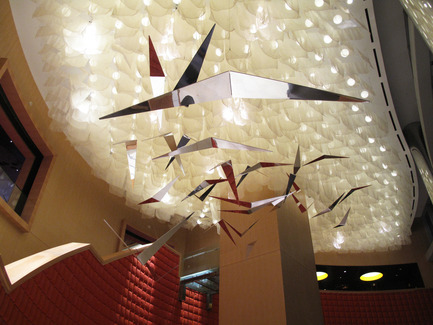 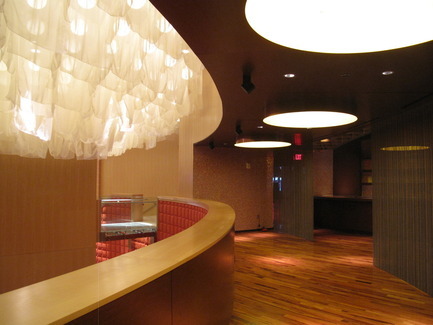 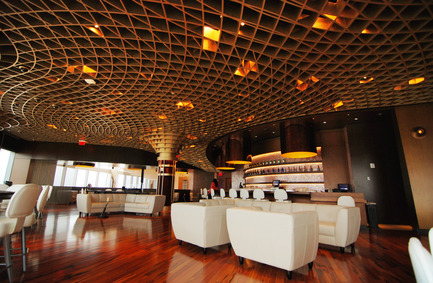 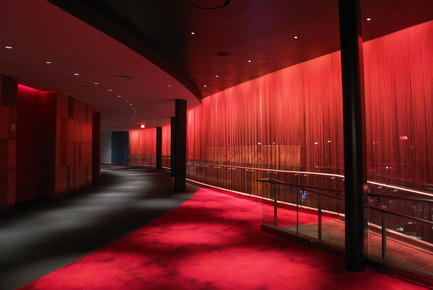 Initially, Lightemotion’s mandate was to design the lighting for the Cabaret and the Ovation Hall, a 5050 seat transformable theatre within the resort. 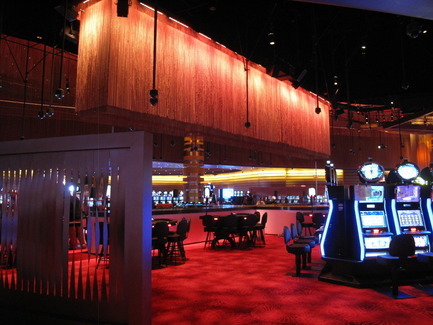 However, after unveiling its value added concepts to Scéno Plus, the interior design team proposed that Lightemotion be mandated to illuminate the 130,000 square foot Casino as well as the Ultra Lounge. 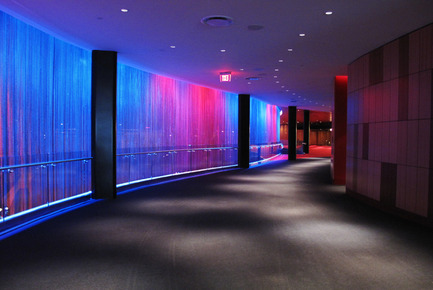 Finally, Lightemotion was presented with the mandate to create what founder, Francois Roupinian, describes as “evolving environments created by light” throughout many diverse public spaces in the resort such as the Casino space itself, the Ocean Way, the Porte Cochere, the Pool Play Zone, City Way, the main entrance, the Ellipse with its grand staircase and the Dining Enclave. 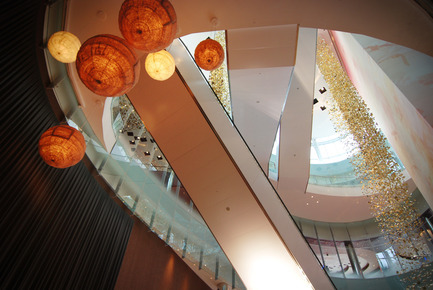 In this economic climate it was necessary for the designers to maximise efficiencies and reduce costs. 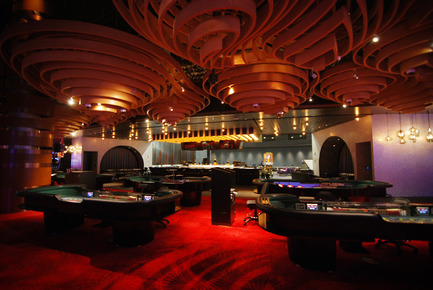 Lightemotion worked to integrate a multitude of exciting lighting features, all of which have long operational lives and low maintenance, into an interior design that has no precedent in the casino world. 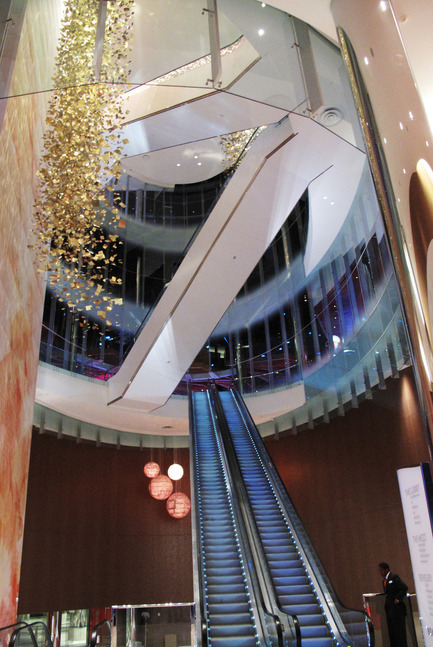 Over 3600 LED fixtures, 3100 downlights, 1000 projectors and 1300 decorative or custom fittings have been “designed into” the interior. 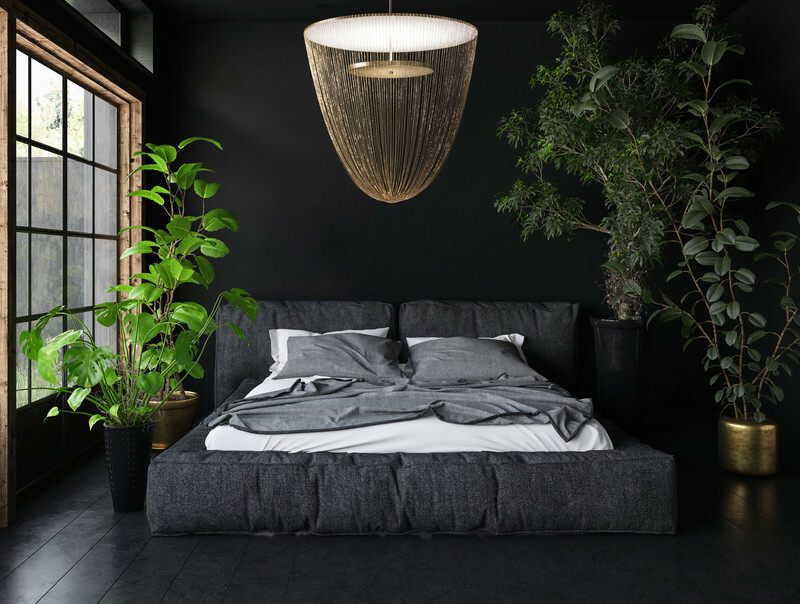 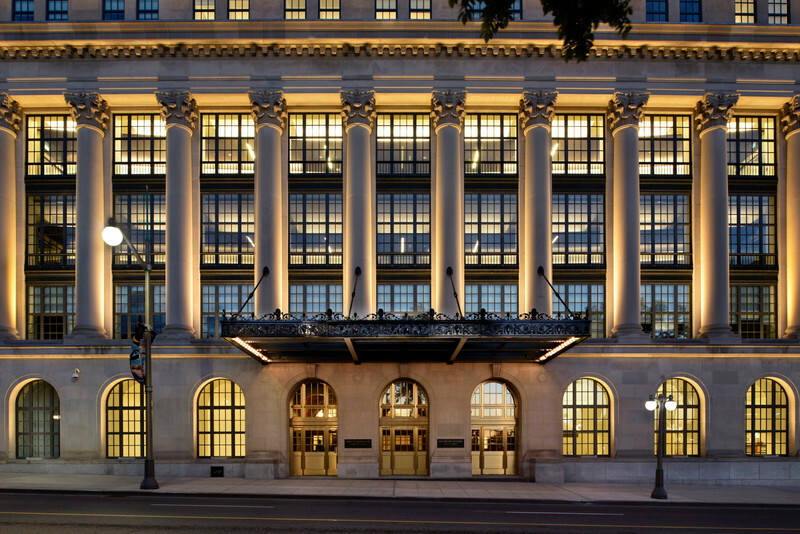 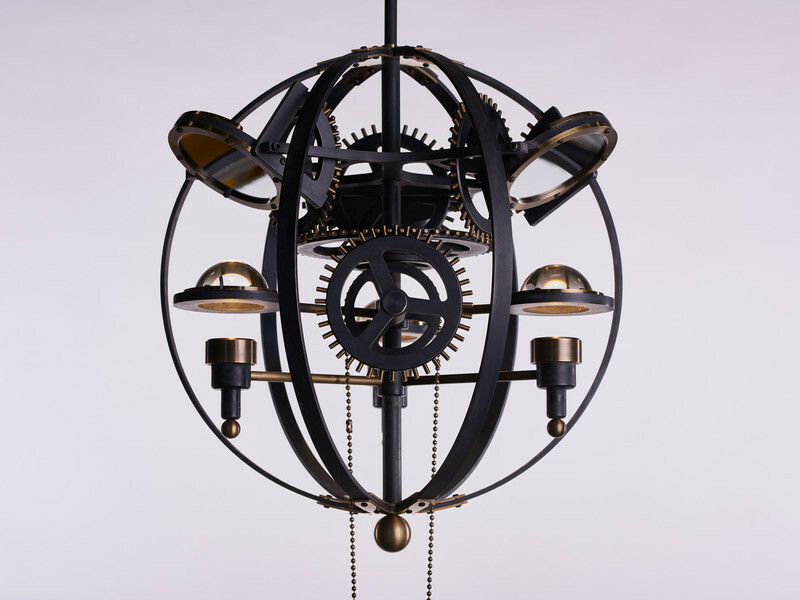 “All of the lighting elements are incorporated into the architecture in such a way that items are lit from within,” explains Roupinian. 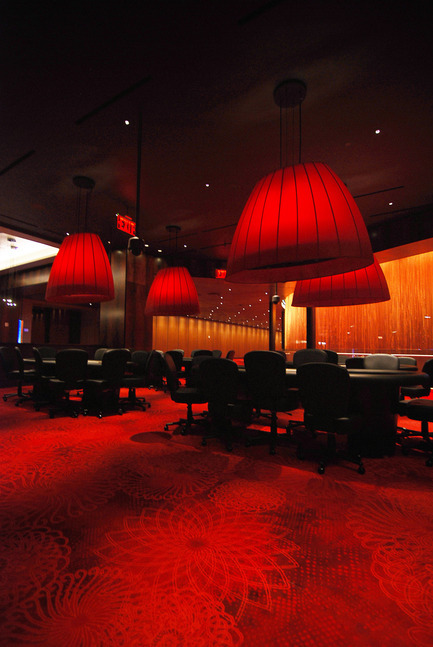 “The plush red carpet of the main casino floor glows with a soft projected amber pattern; the gaming tables are draped in a soft yet precise light, allowing the creation of the perfect comfortable environment for the players; walls and partitions are accentuated with light or meld into the background depending on the mood but all the while the source of the lighting is a mystery. 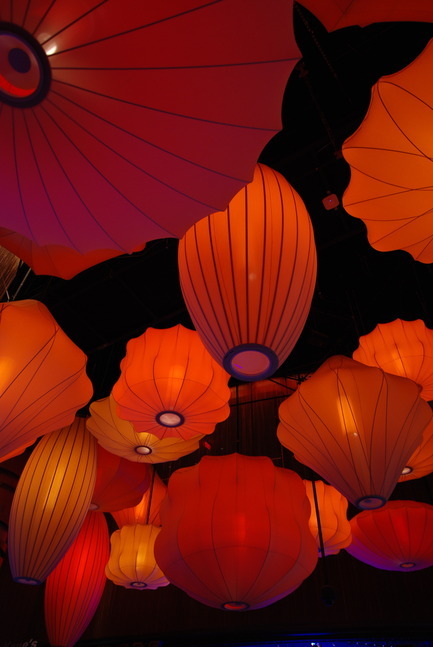 The immersive environment has a constantly changing atmosphere that evolves from morning to night, all via the magic of light. 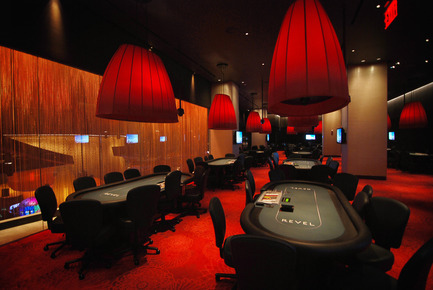 Throughout the casino and its connected spaces the illumination levels arewarmer during the day, assisted by daylight from the expansive views of the ocean - a unique aspect in casino design. 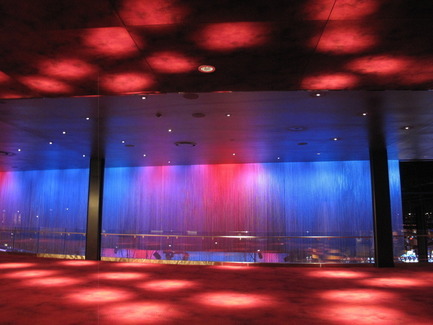 As the day progresses, the lighting softens and changes, moving through numerous programmable settings such as ‘afternoon’, ‘cocktail hour’, and ‘lounge’ – from fresh ambers, roses and sky blues to oranges, reds and the darker shades of night-time. 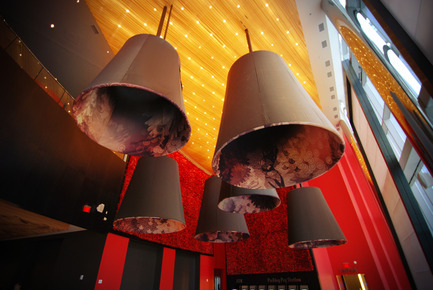 “We are honoured to collaborate with Scéno Plus, its president Patrick Bergé and artistic director, Valérie Pageau. 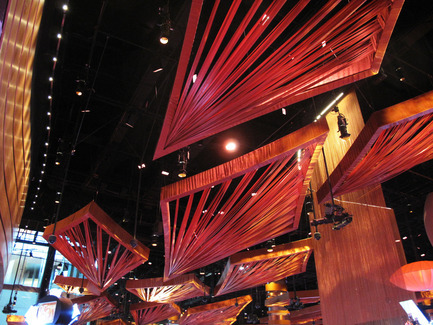 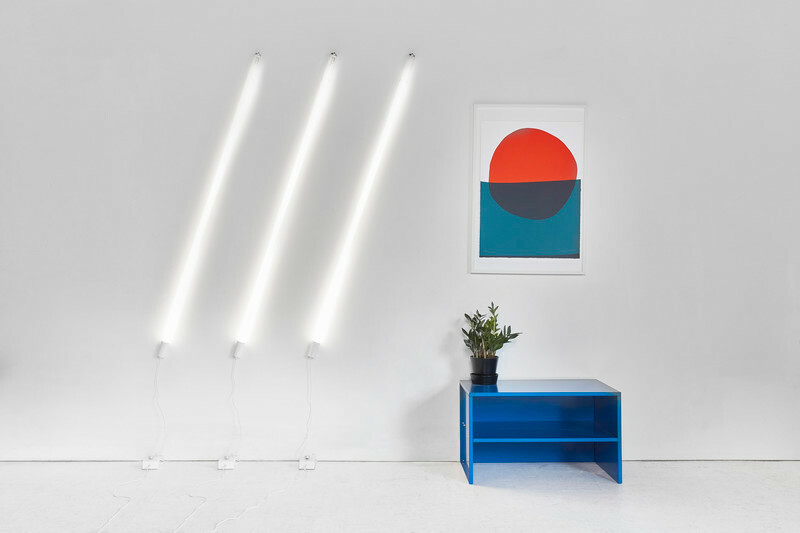 Having the ability to work with them from the get-go on their inspirational interior design has given us the chance to create the truly luminous and immersive environment that Revel CEO Kevin DeSanctis requested,” says Roupinian. 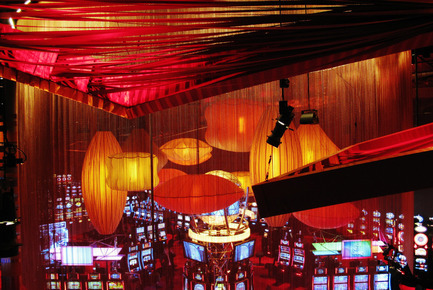 Within this unique environment are numerous gems, extravagant elements that set Revel apart from the rest: countless illuminated lighting spheres shrouded within a maze of sheer fabric create a giant full scale chandelier in the Dining Enclave; cushioned walls, studded with hundreds of LEDs; a shimmering golden mobile lit from above to create a sparkling faux chandelier in the main entrance and staircase made by Pascale Girardin. 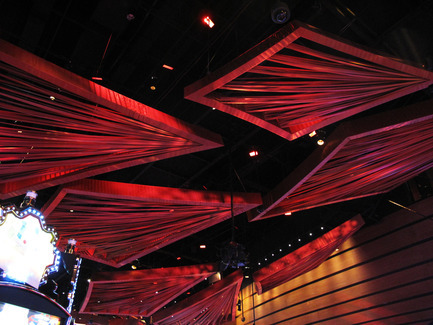 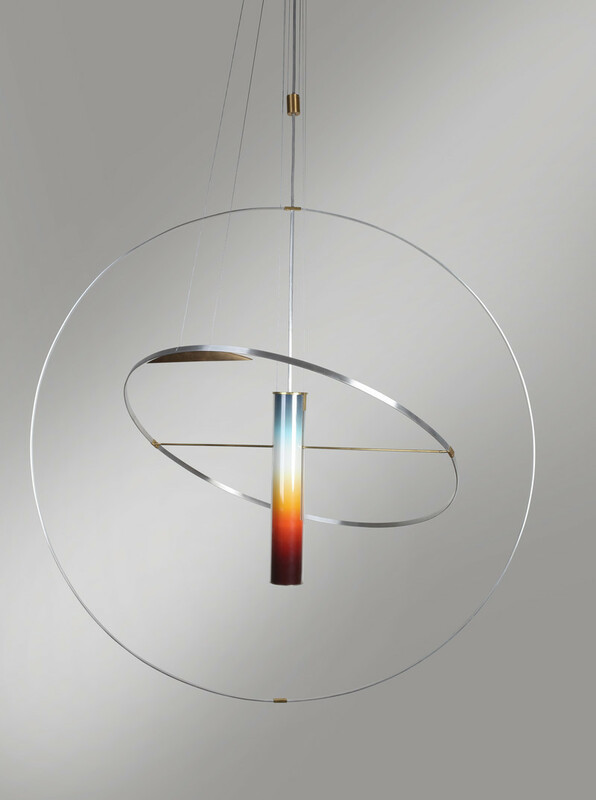 Lightemotion has enlivened every space it was given to design with its creative and innovative use of light. 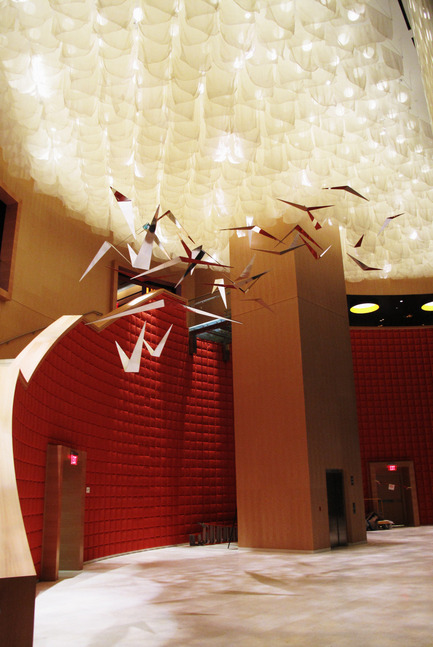 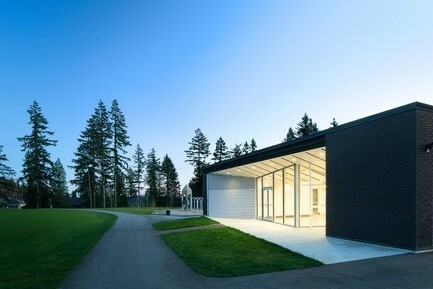 “We bring an extra dynamism to the architecture and interior design,” says Roupinian. 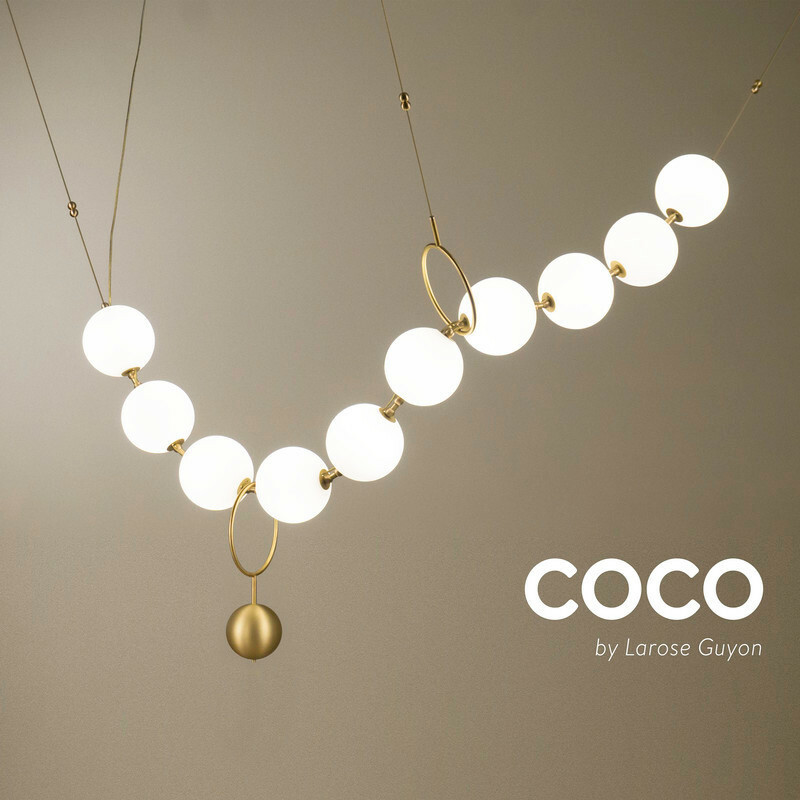 “Working with talented designers has allowed us to really show our skills. 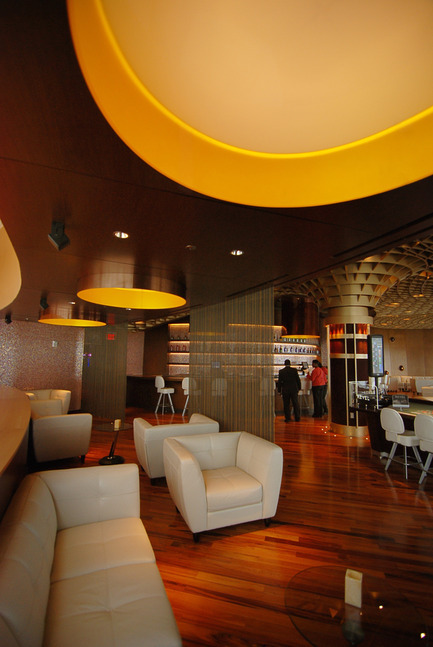 Revel Resort had a soft opening on April 2nd, followed by a grand opening on May 25th. 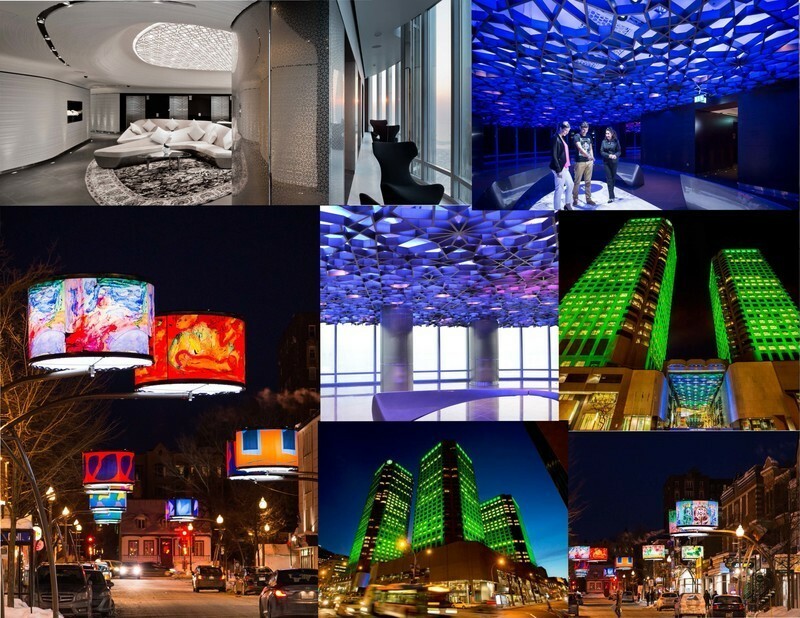 This is one of the largest projects that Lightemotion has worked on. 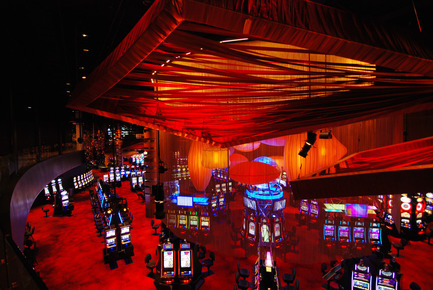 Roupinian and his creative team have delivered a new innovative lighting design benchmark, creating immersive environments that bring drama and excitement to casino resort design. 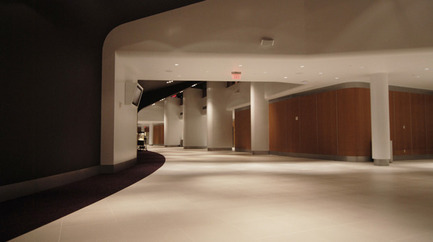 They have done it on schedule and within budget using energy efficient equipment that will stand the test of time. 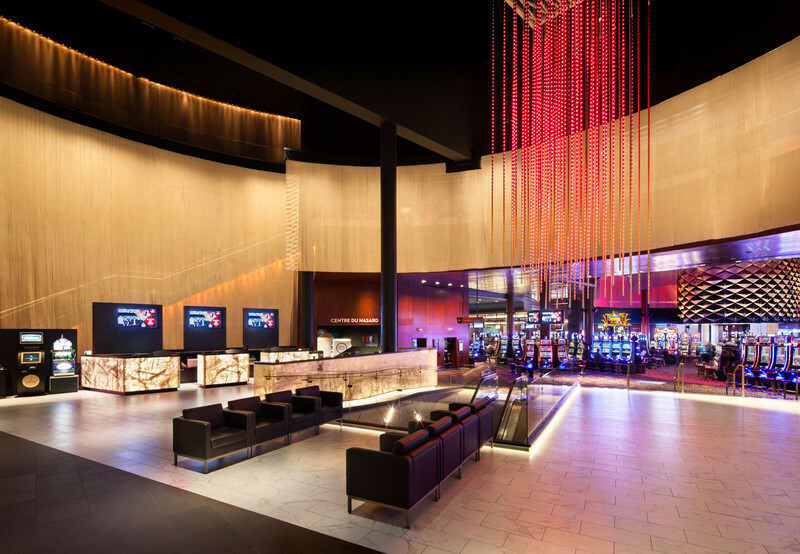 “We have brought our flair for theatre into the architectural dimension and helped create a project with a true wow-factor,” says Roupinian. 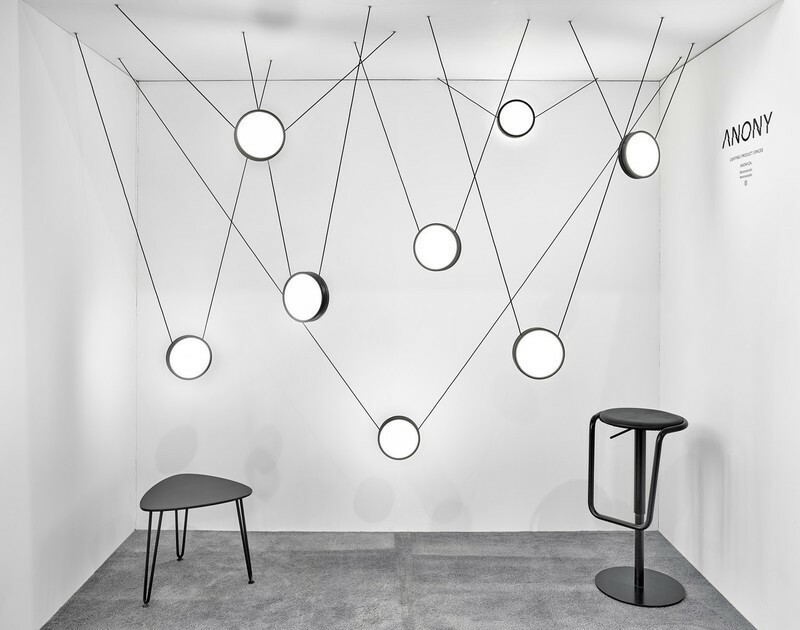 François Roupinian, founder of Lightemotion, has surrounded himself with a multidisciplinary, multicultural team that manages projects in no less than five languages. 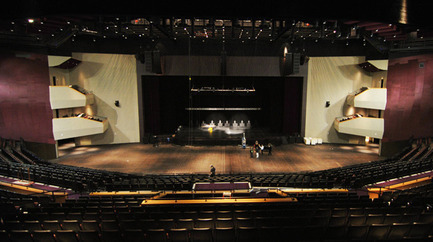 The company, which is celebrating ten years in operation in 2012, has origins in the fields of the performing arts and multimedia. 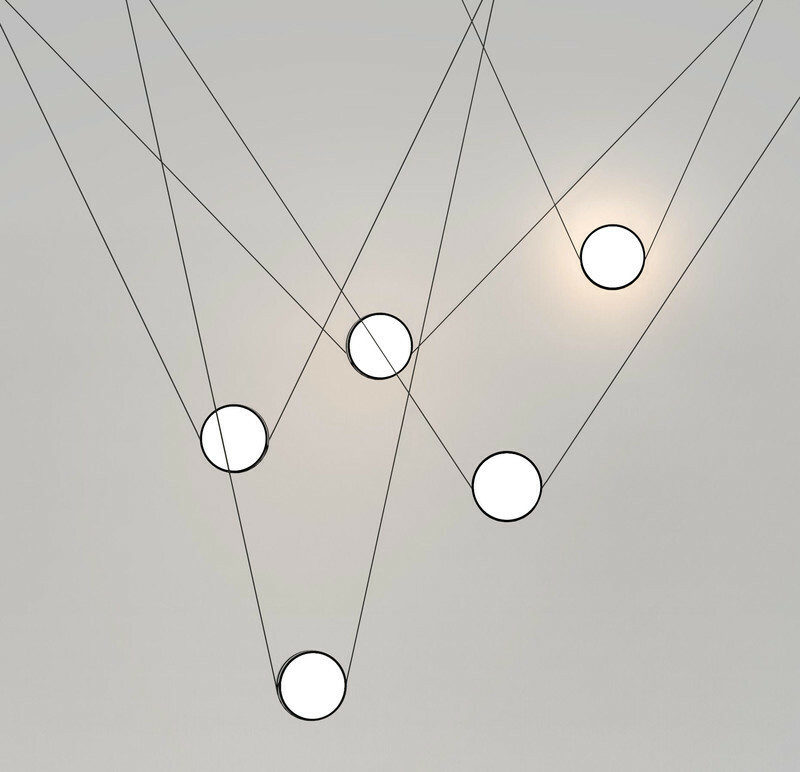 Lightemotion soon expanded into other fields of expertise, such as architectural and museum lighting; its signature style giving the studio an international reputation through work on major projects in Canada, Europe, the United States, Asia, the Middle East, New Zealand and Australia. 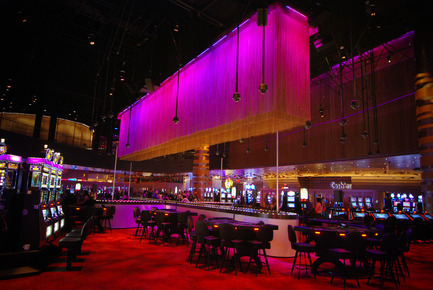 The scope of the company's work is broad, including the lighting designs for exhibitions (Wine Museum of Barolo in Italy, Museum of Strasbourg, National Museum of Singapore, Naturalis Museum in Leiden), as well as casinos and cabarets (Hard Rock Hotel, Revel Casino Atlantic City opening in May 2012). 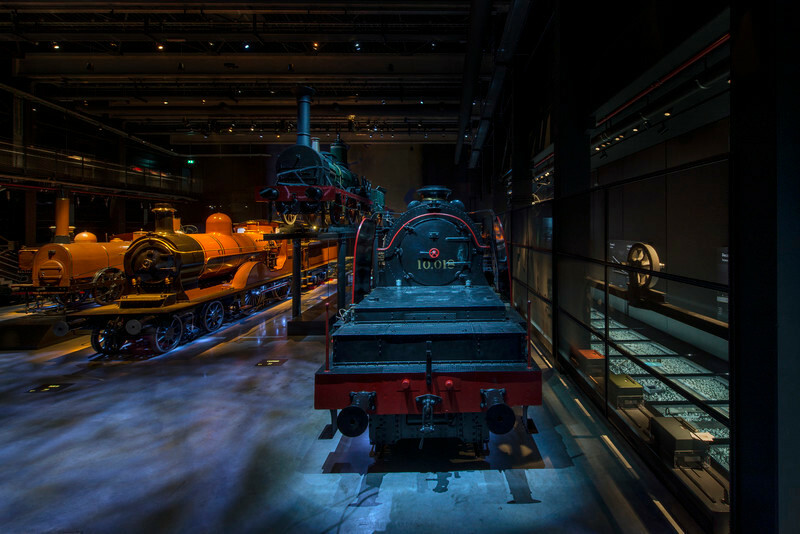 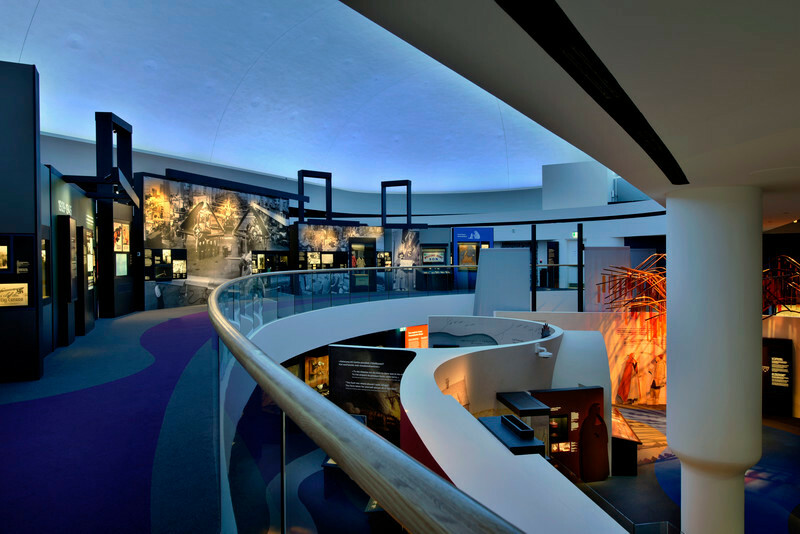 Recently, Lightemotion put its architectural lighting signature on the Indiana Jones travelling exhibit inaugurated at the Montreal Science Centre, the Ajax Experience in Amsterdam, the Museo Nazionale dell’Automobile of Torino, and the Auckland War Memorial Museum which celebrated its 80th anniversary. 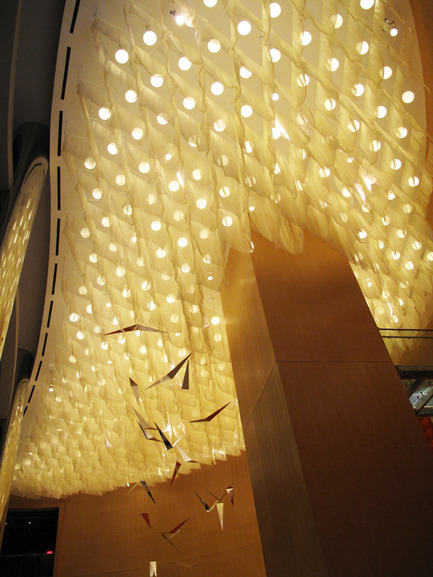 The Montreal-based company also created the dramatic lighting design for the Canada Pavilion in Shanghai, as well as The Residences at the Ritz-Carlton, Montreal, which will be opening in 2012.